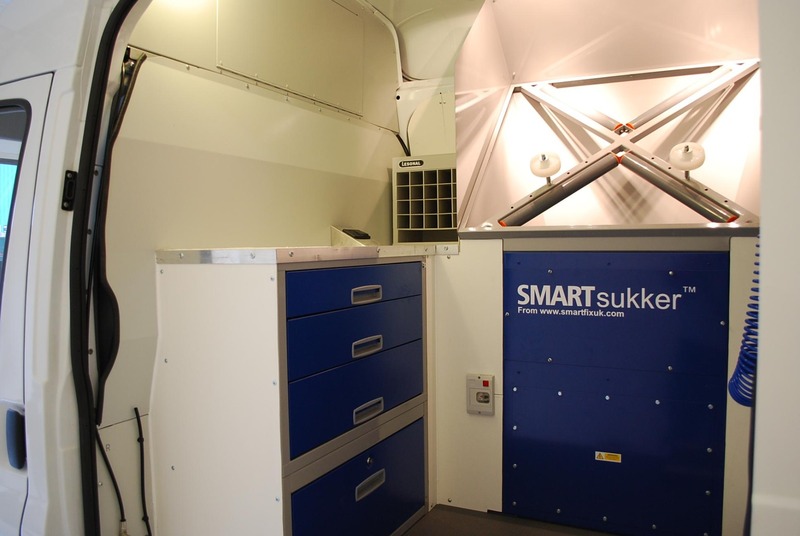 We design and build SMART repair and alloy wheel repair vans to suit almost any budget. 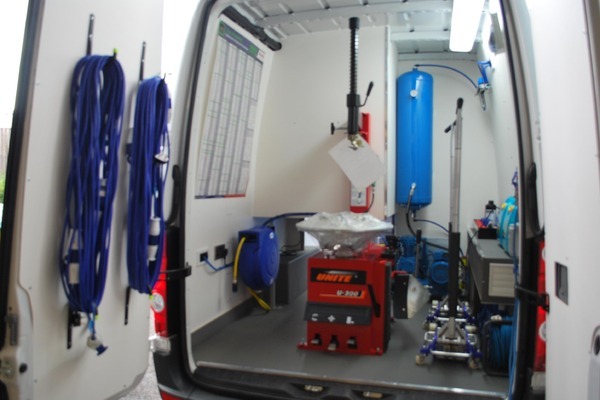 Simple planning and build process for existing repairers and new business start-ups. 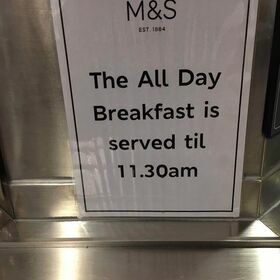 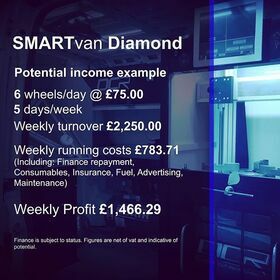 Finance also available. 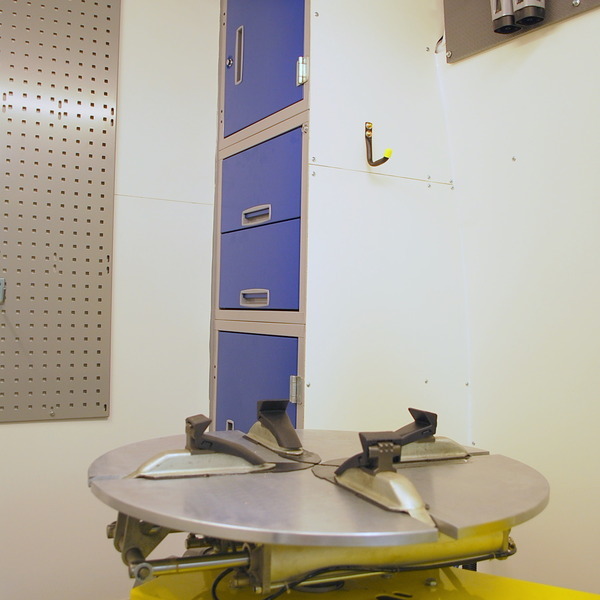 Use the slider on the image below to see the before and after pictures. 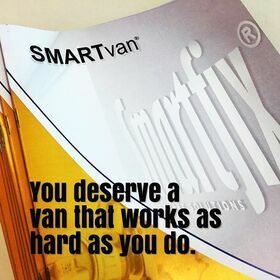 Using a template of the floorplan for your chosen van, we can produce a design to suit your particular business needs. 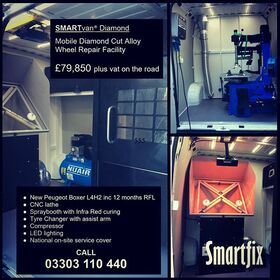 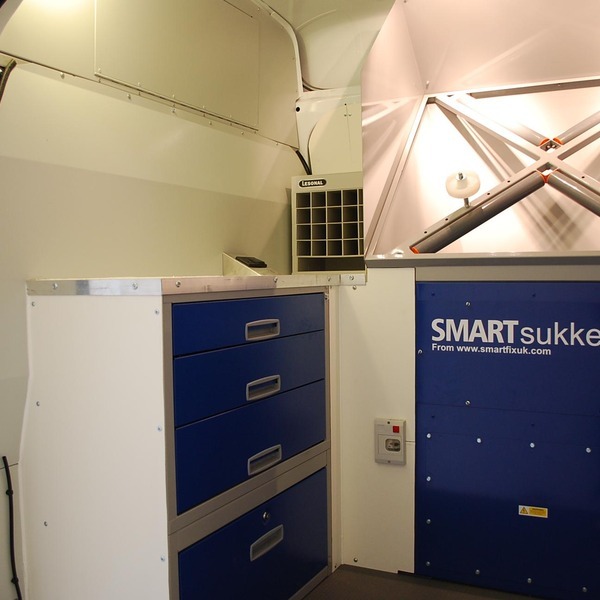 We build SMART repair vans, alloy wheel repair vans or a combination of the two. 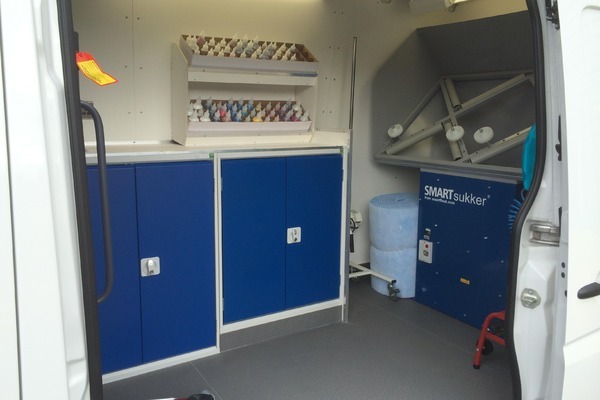 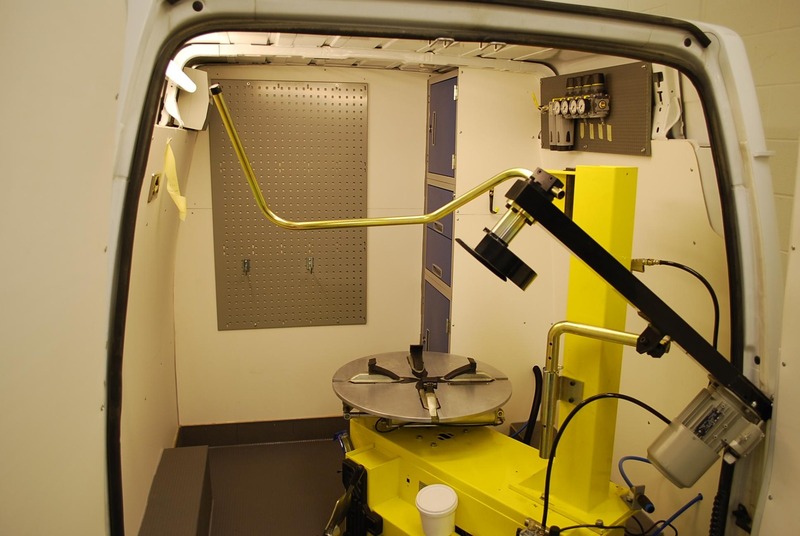 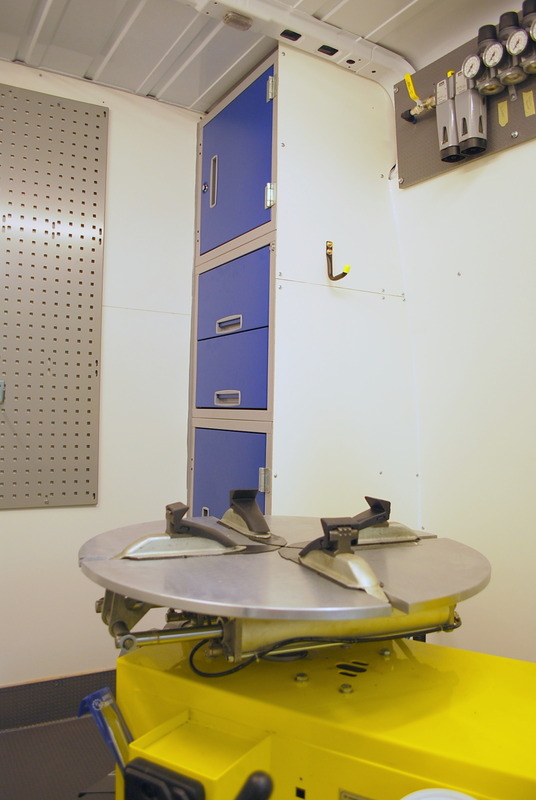 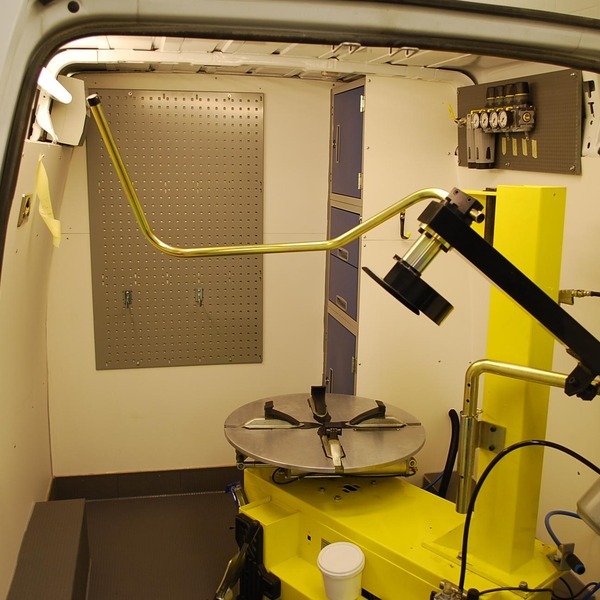 For complex designs, we manufacture bespoke parts and fittings to create your new mobile workshop. 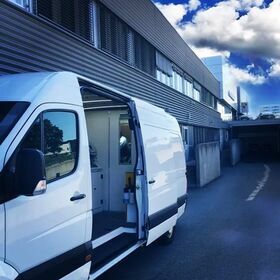 With our years of experience building vans for customers throughtout the UK and Europe, there is no challenge we will not embrace. 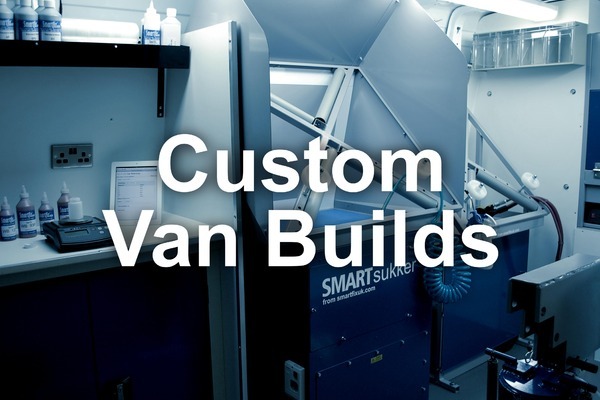 Whatever equipment or layout you need, we will work with you to create a design that fits. 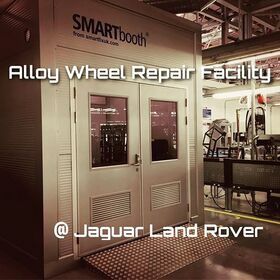 In addition to the van installation service, we can add everything else required for starting a new business in SMART repair or Alloy Wheel Repairs. 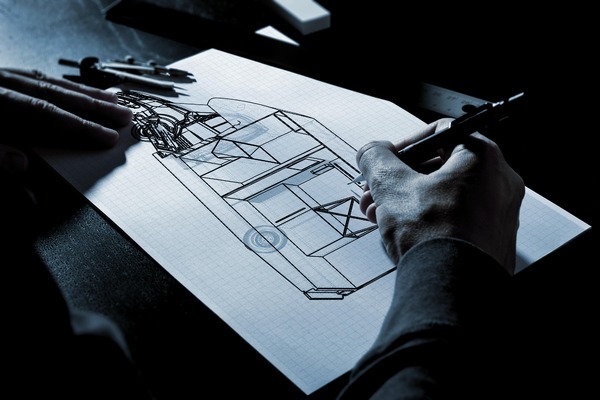 For more information, visit our Business Packages section to see how to build your new business. 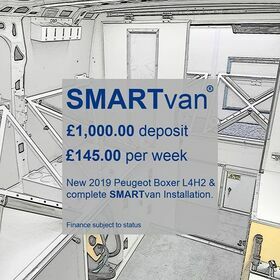 Complete the details below and we can provide further details of our Custom Van Builds.